This is designed with nicer greenery and no babys breath. 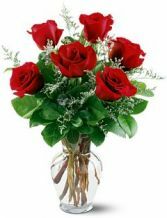 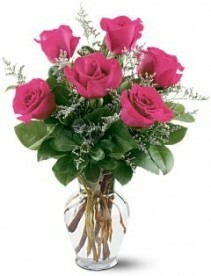 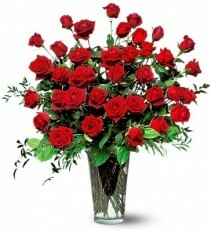 It is still sure to express your love with this magnificent display of roses!! 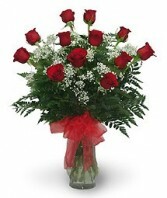 When the message needs to be clear, send beautiful red roses from AUTRY'S 4 SEASONS FLORIST. 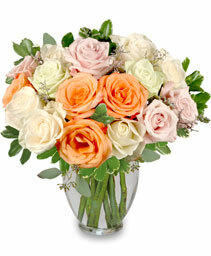 16 beautiful pastel roses arranged with seeded eucalyptus. Show some love this with this arrangement! 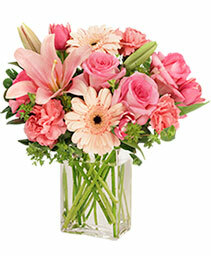 Pink carnations, roses, and tulips are the stars of this bouquet. 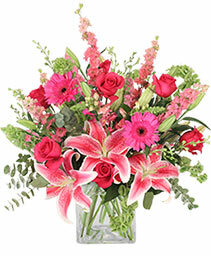 Order your Mother's Day flowers now! 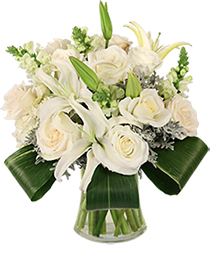 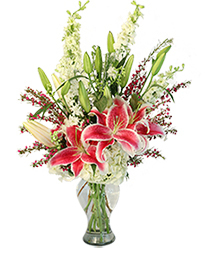 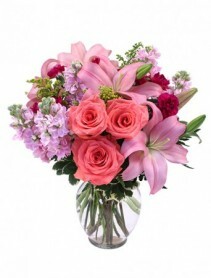 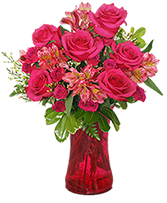 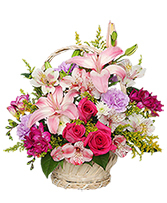 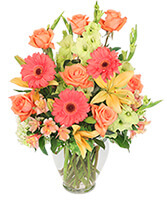 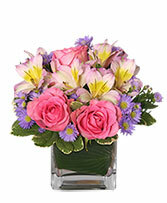 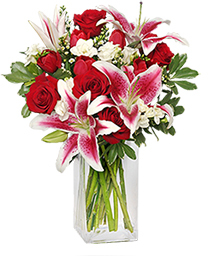 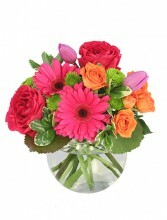 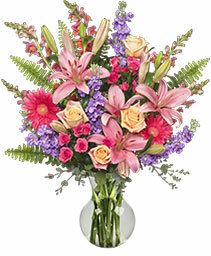 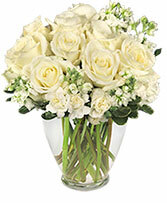 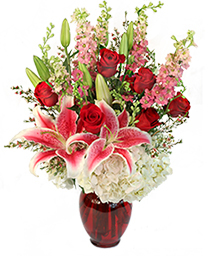 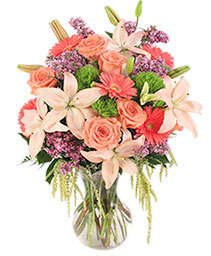 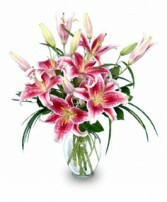 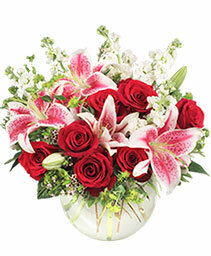 Beautiful stargazer lillies, red roses, freesia and tulips arranged elegantly with a hint of fragrance. 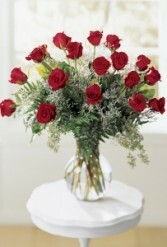 6 red roses arranged with mixed greenery and misty filler flower. 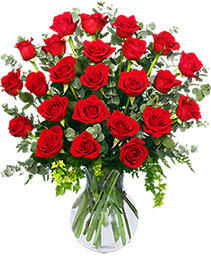 Sending roses shows love and respect. Show your special person that you care with love and respect.